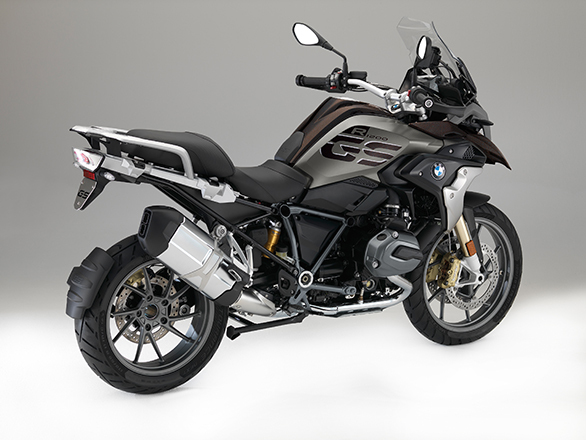 Contrasting to the paint job is the matte grey finished frame combined with black paint on the motor and golden brake calipers. 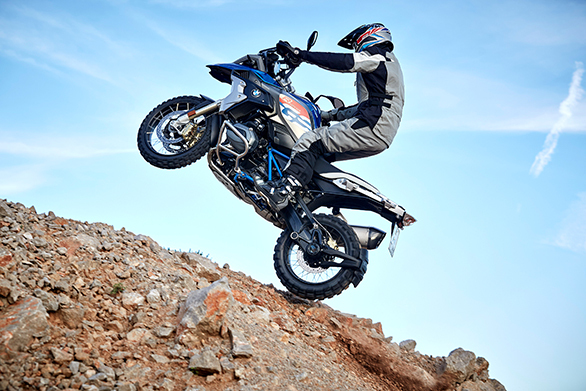 Unlike the Exclusive which gets alloys, this one gets cross-spoke rims which boasts of a stronger off-road capability. 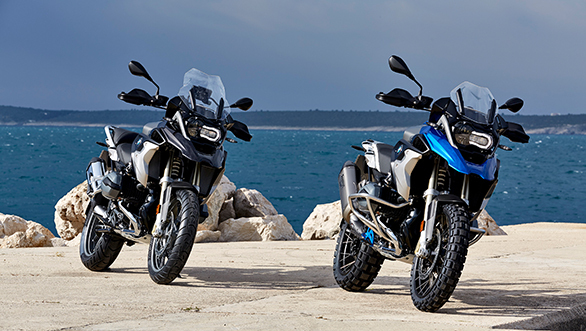 The Rallye comes equipped with a radiator and frame guard and wide enduro style footrests. 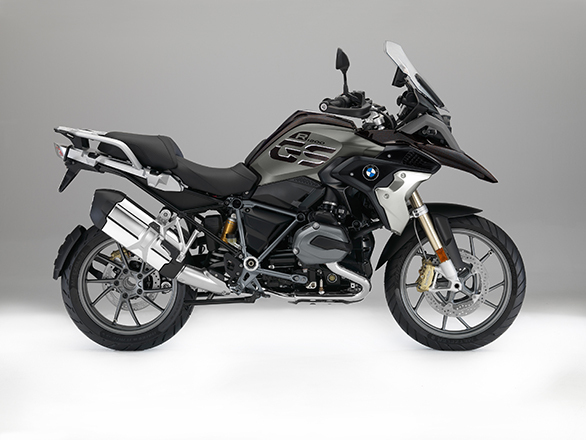 The 2017 R 1200 GS Exclusive targets more road-biased riders. 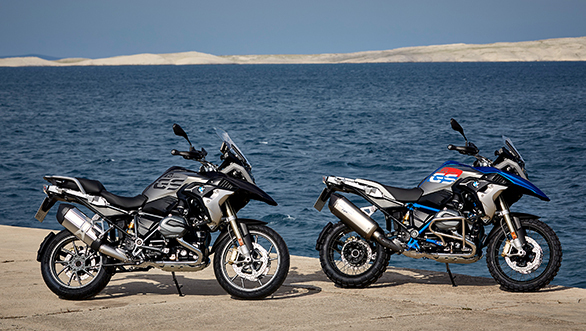 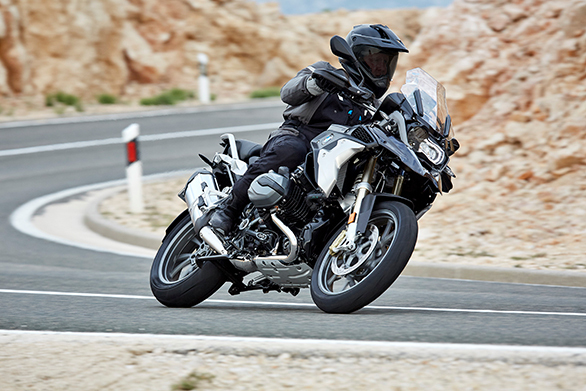 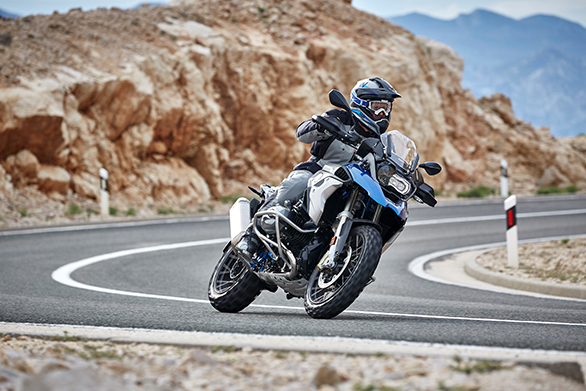 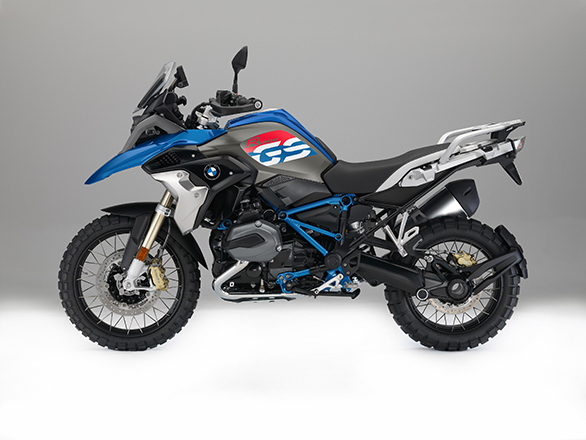 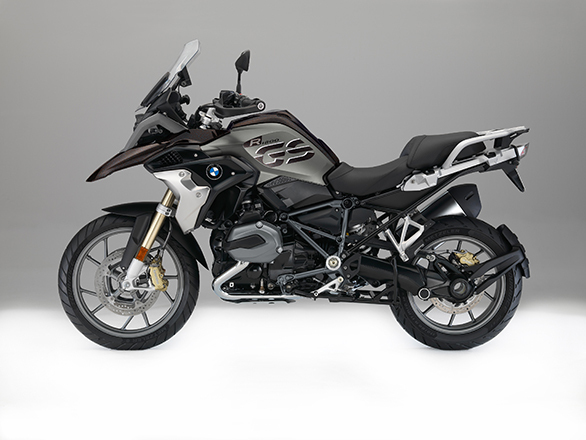 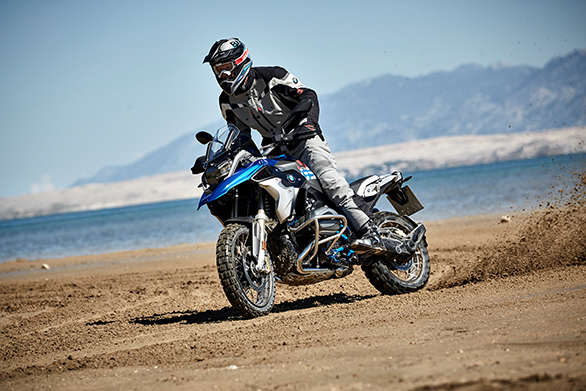 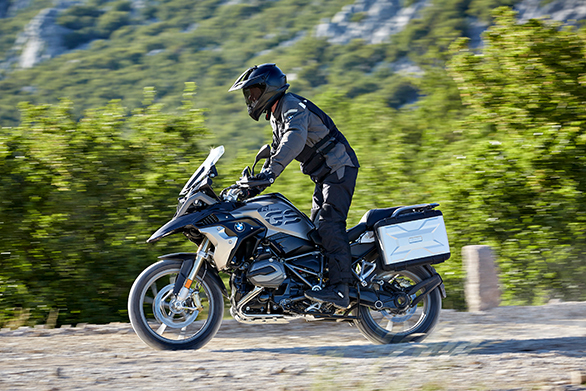 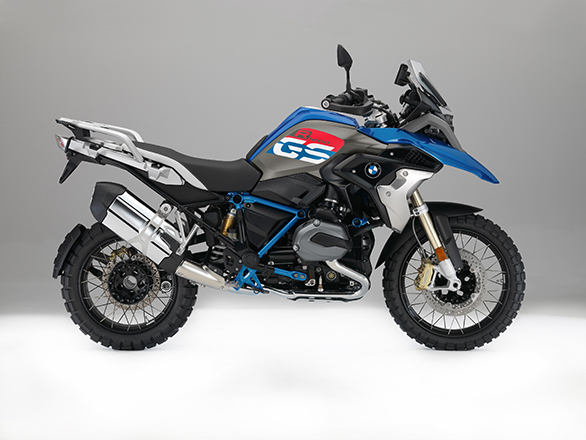 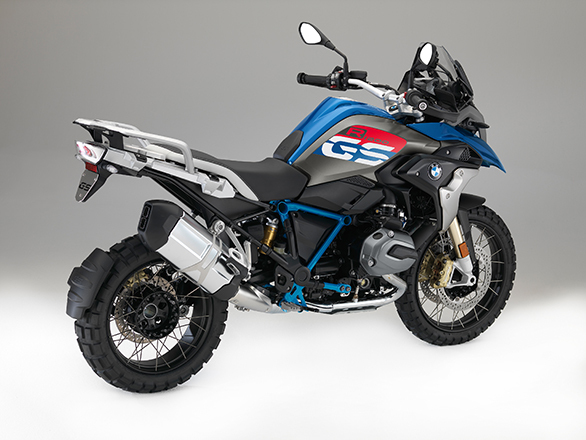 The new R 1200 GS also comes equipped with the brand's new electronic suspension with self-leveling function that automatically adjusts spring preload settings.